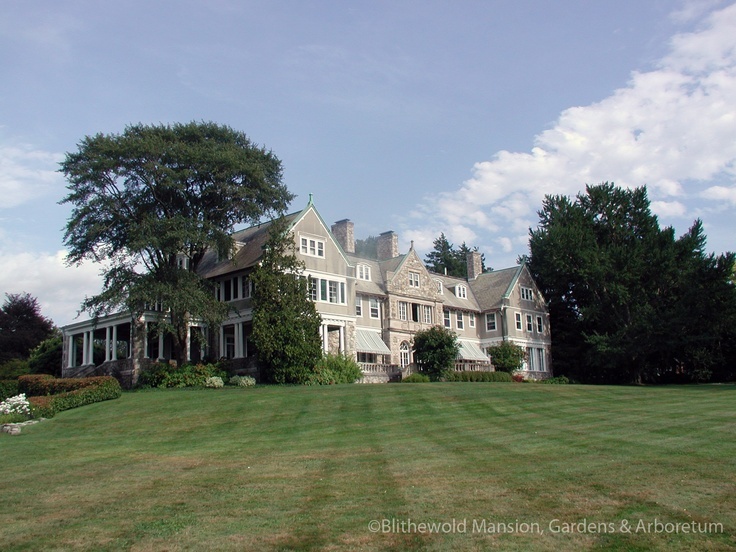 Blithewold Mansion’s Family Fun Fridays are a great family-friendly way to enjoy a summer afternoon, rain or shine! Bring a snack, a blanket to sit on, and enjoy the show as you dance and sing along with the kids to a variety of educational and interactive musical performances. The concert is free with Blithewold admission.